Stag Do movies are really on the up, over the years this fantastic life experience (your stag do / bachelor party) has also become a must see movie. 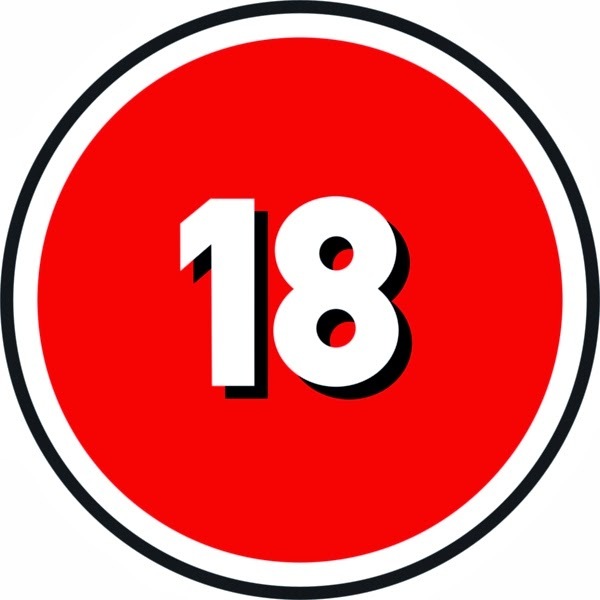 Here at the DesignaVenture towers we have raided our DVD collections and VHS tapes and watched as many stag do themed films as possible to rate them in our very own special Top 10 stag do movie compilation. Possibly the start of the modern stag do comedy movie where the stars pack their bags and head to Vegas for a weekend to remember, or forget! This funny film also includes lots of naked ladies and even Paintball guns, how very apt. The World Cup 2014 will soon be all around us and currently we have loads of stag groups wandering when the matches are being played and will it affect their stag do? First of foremost don't panic, no one likes someone who is riddled with panic. If an England game falls on your stag do then DesignaVenture can help, we have hotels which are going to be showing the games and we also have inside knowledge of pubs, bars and clubs in popular stag destinations with huge screens and an atmosphere so electrified, you could charge your phone on it. Unless England loose that is, you may have to charge your phone elsewhere. I am guessing you will be an England fan and will want to know when the games are being played, so I have put together a little programme on times and dates, so you can either choose another weekend for your stag do or get in contact with us for details on where to go. What the hell are you going to do on your stag do? If you have never arranged a stag do before coming up with an initial idea or ideas can be a daunting task and you should always discuss it with the stag or the best man first. To help you get the ball rolling, here is a top 10 list on things to do on your stag night or weekend. These buggies are incredible, if you are going to book an activity for your stag do, then the Rage buggies should be at the top of your list. They're fast, have immense acceleration and stick to the race track like a pick pocket on a tourist. 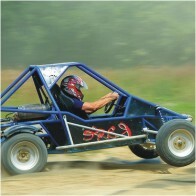 Now available all over the UK so whatever destination you choose for your stag do, you should be close to a rage buggy racing circuit. Just imagine, you have just landed in a foreign city and haven't a clue where to go and party. Well there is nothing like having a guided bar crawl organised for your first night. "It's a stag do for crying out loud, why the hell do I need insurance? Stag dos are meant to be edgy, why do I need to grey it up with insurance, I'm not 60!" Well first of all, your stag do can still be edgy, it can still be a lads holiday, just protect yourself, and I'm not talking about a trip to Boots for a 'pack of 3'. A stag do abroad is one holiday you must insure yourself, first of all, medical cover, and I think an E11 card just won't do, and you don't need a hefty bill at the end of the weekend, so get yourself insured. But before all that, even before you go, if you fork out in excess of £300 for a weekend and then can't make the stag weekend because of a family bereavement or you've broken your leg (it does happen people) then you have insurance to claim your money back from.